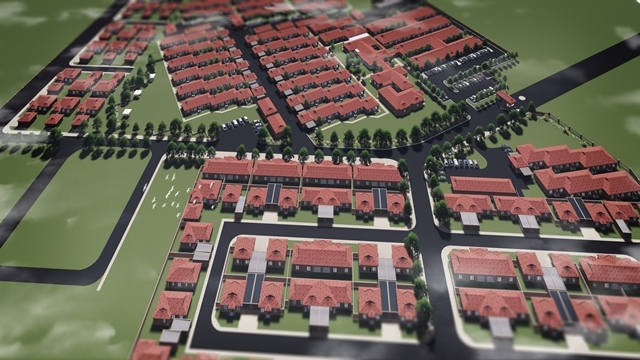 The Terra Nova Retirement Village forms part of a major project being built by Stellor which includes six other estates in Trichardt - Secunda, Mpumalanga. 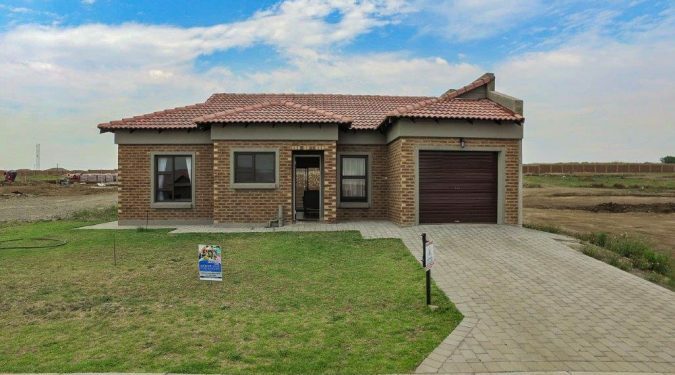 This first-class retirement estate already has some completed units and will eventually promise to provide a carefree retirement to the more active elderly, independent individuals and the elderly in need of assistance. 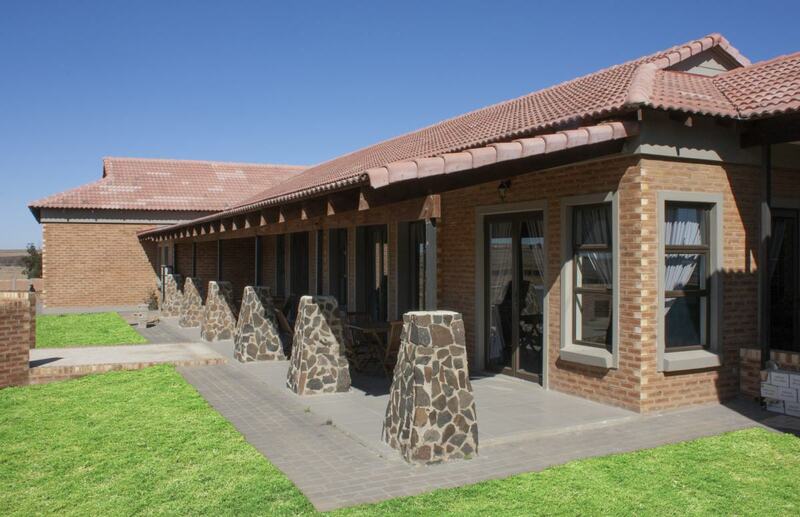 For such a fine establishment only the best facebrick will do therefore an all time Federale Stene favourite facebrick was selected for the project - the Rooibos Travetine (FBS). Not only does this low-maintenance product feature a beautiful collection of reddish hues, it allows for the creative combination between other materials too such as natural stone, wood and metal to form a completed stylish finish to each unit. In conclusion, clay bricks are not only appealing to the eye, they are also unmatched in the building industry. This statement is comfortably supported by history. A quick Google search will show results of clay brick buildings and structures that were built thousands of years ago and still stand tall to this day. 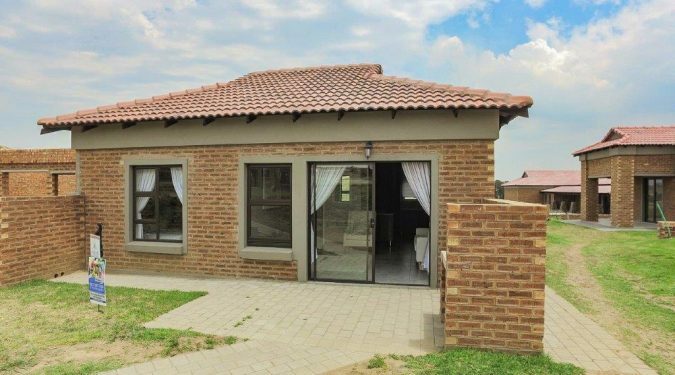 How does the home owner benefits from building with clay brick? Clay brick has many benefits for the home owner from reduced noise to lower maintenance. However the greatest long term savings come from the natural insulation qualities of fired brick. People like retirees who live on a fixed income know they will save on electricity costs month after month. Bricks balance indoor temperatures so residents are protected from extreme cold, extreme heat and extreme humidity - there is no need for expensive heating and air-conditioning. 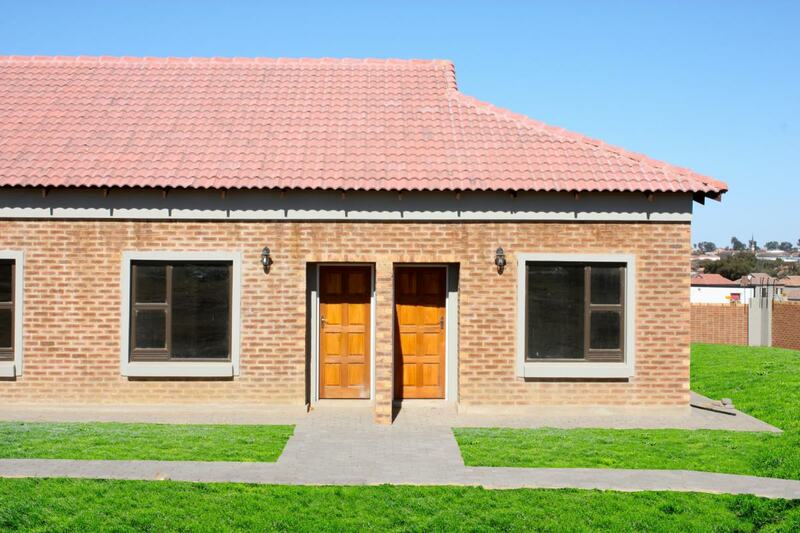 Clay bricks remain a the most affordable choice of building material long term. Home builders - start your construction project with clay bricks knowing that the end result and your legacy will be appreciated by many future generations to come.